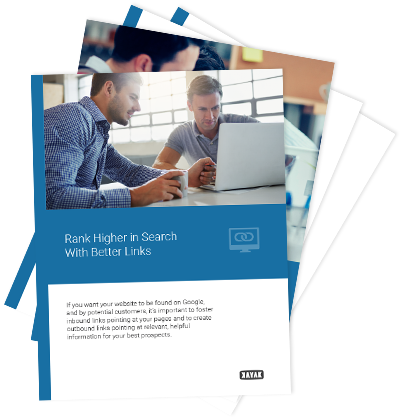 Improve your site's ranking opportunities with high quality links to your site. You're about to discover 15 professional ways to acquire strong links that can help your business grow online. Plus #16, we reveal hundreds of link opportunities the pros know all about. Do you? After all, if you want your website to be found on Google, and by potential customers, it’s important to foster high-quality links. Use our guide to plan your linking strategy, learn where strong links can be acquired, and understand how to keep your links legitimate. Grab our free guide and get started today.